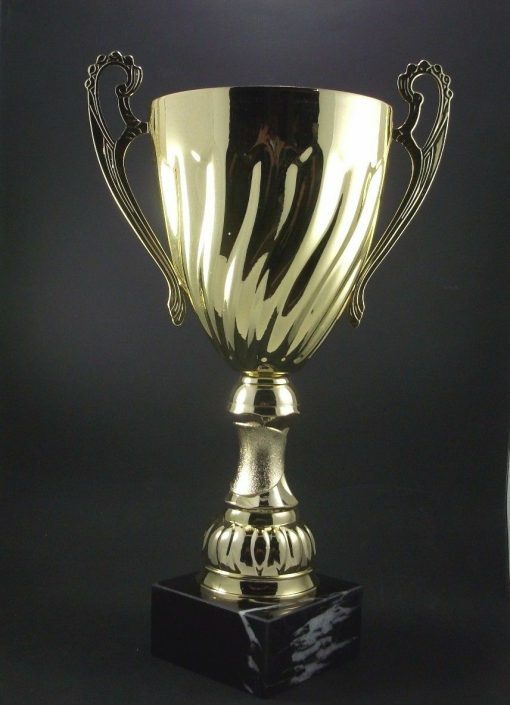 Large metal cup award trophy with free engraving. 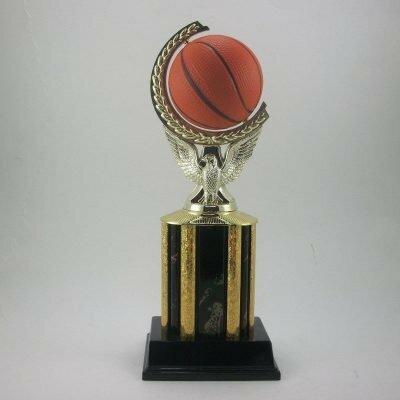 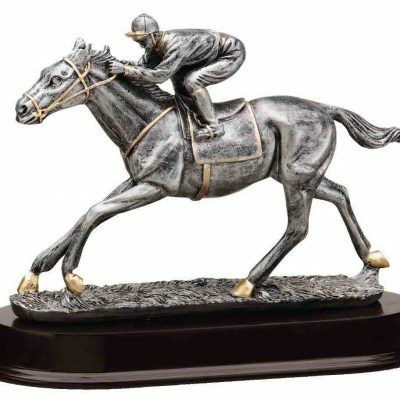 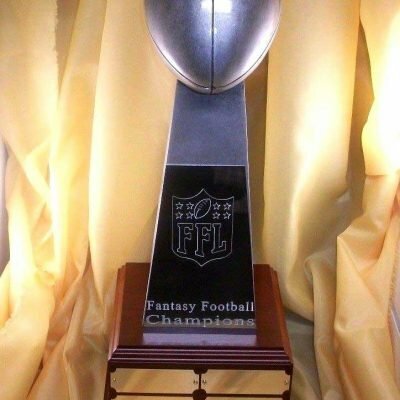 A large 20″ or 16″ metal cup award trophy with plastic stem and marble base. 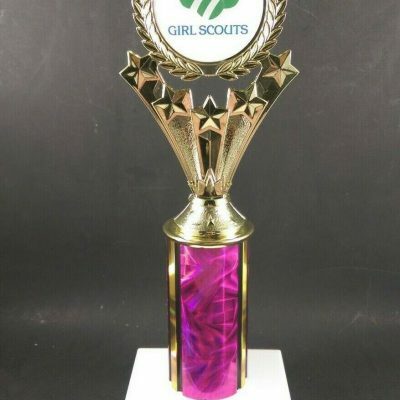 A large 20″or 16″ metal cup award trophy with plastic stem and marble base. 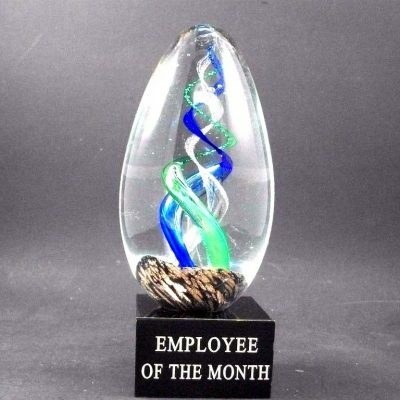 The marble base will have different lines and designs. 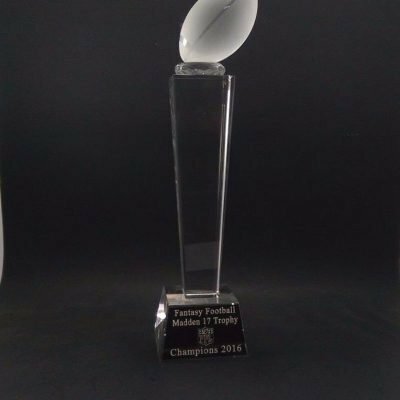 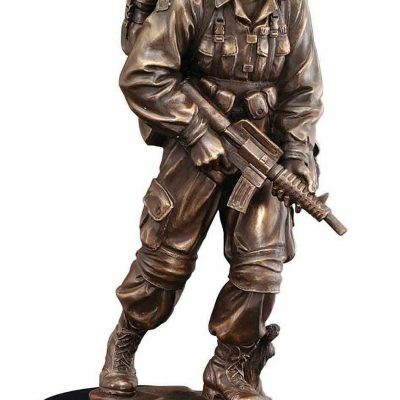 Trophy comes with free engraving on brass name plate attached to base.